Hey Buddy!, I found this information for you: "Next Trump-Kim summit may take place this year, says Pompeo". 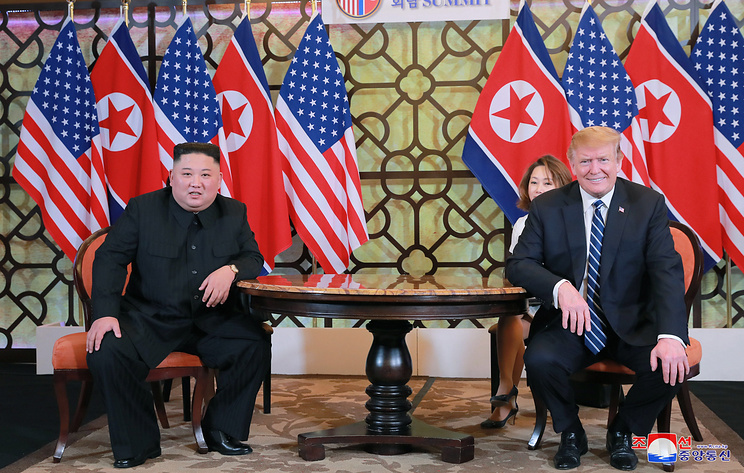 Here is the website link: https://russophile.org/next-trump-kim-summit-may-take-place-this-year-says-pompeo/. Thank you.